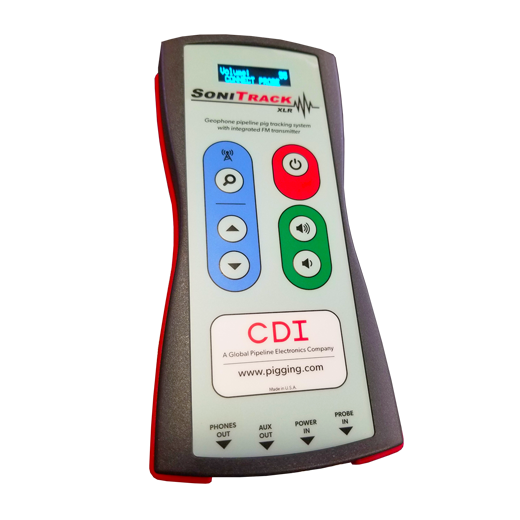 CDI's new SoniTrack acoustic pig tracking system is a powerful computer-controlled audio amplifier which allows the operator to quickly and easily listen for pigs moving along a pipeline over great distances. 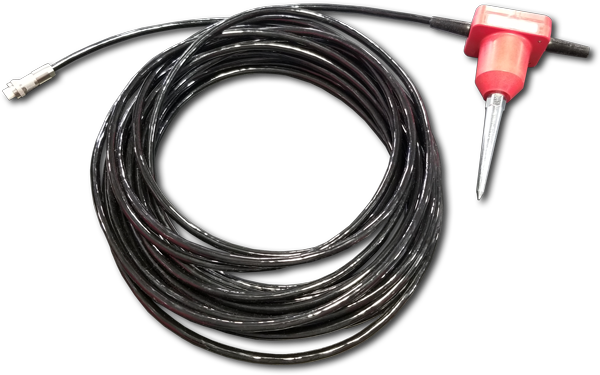 By inserting the geophone probe into the ground or placing into direct contact with the pipeline, the device can amplify the pig movement over many kilometers. 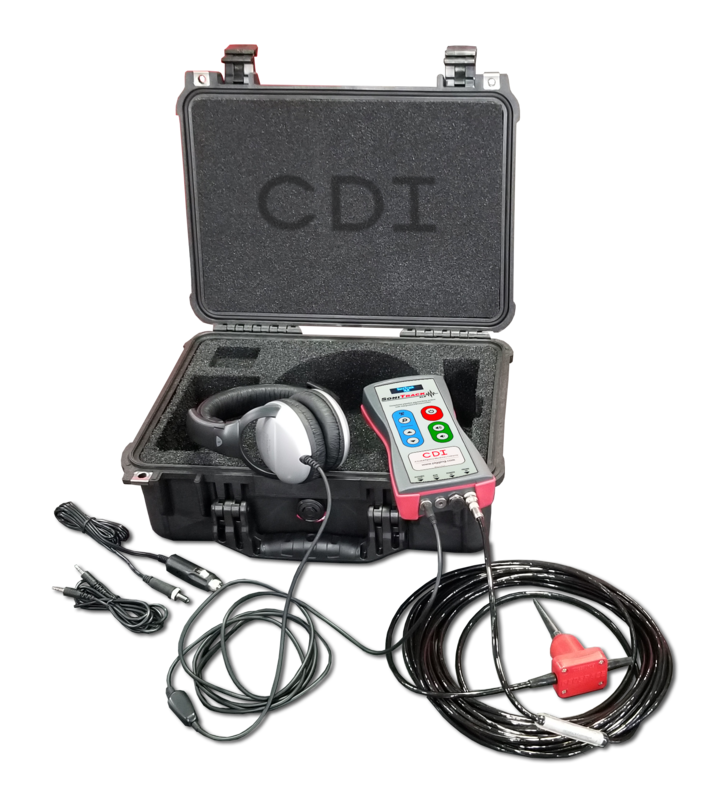 In addition to standard headphone outputs, SoniTrack includes a built-in, digitally-tuned FM transmitter allowing for quick and easy broadcast of pig movement to surrounding vehicles; this feature allows operators to remain out of harsh weather while tracking. Pressing the SEARCH button on the keypad instructs SoniTrack's FM transmitter to quickly search for the clearest possible frequency and automatically adjusts itself to it. Once this is done, one can easily adjust their vehicle's FM receiver to listen to SoniTrack's output. No guessing which FM frequency is quietest! 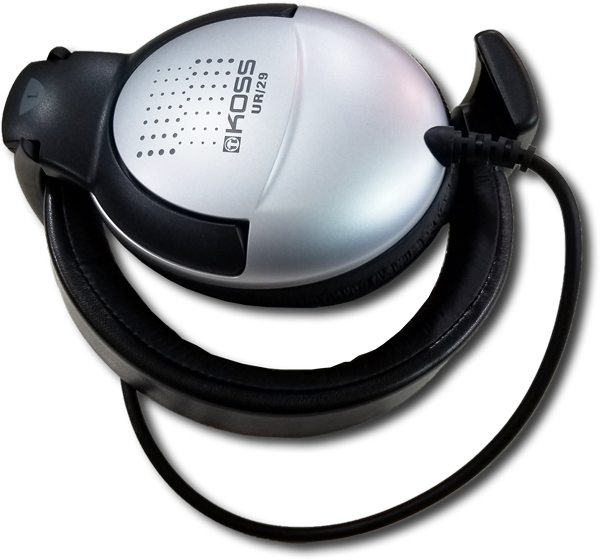 If the user desires manual FM adjustment, frequency UP and DOWN buttons are available to easily change the FM transmission frequency. 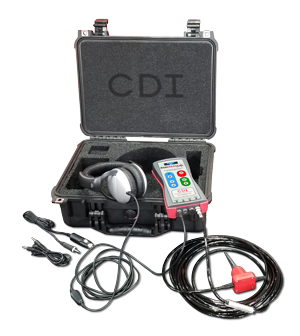 In addition to FM wireless transmission, an auxiliary output is available for direct connection to a vehicle's AUX input if maximum audio clarity is desired. A 12VDC Power-port or cigarette lighter input is available when battery power is low or one simply wishes to conserve battery power..
United States FCC regulated: 200 feet (61m) maximum.